I have a computer in my pocket that is more powerful than my desktop PC was just a few short years ago. It has changed my life, it has changed how I communicate, how I plan my day and what I pack when I go on a trip. In flight connectivity is one of the big topics in aviation. Once only available for emergencies and heads of states, satellite communication in airplanes has become more and more common. First to connect executives in their flying board rooms and recently to enable you and me to stay connected on airline flights. 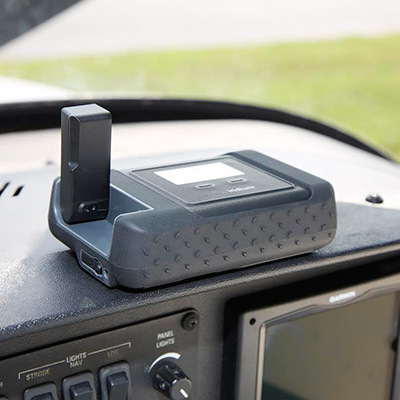 With the new „IridiumGo“, in flight connectivity arrives at smaller General Aviation airplanes. 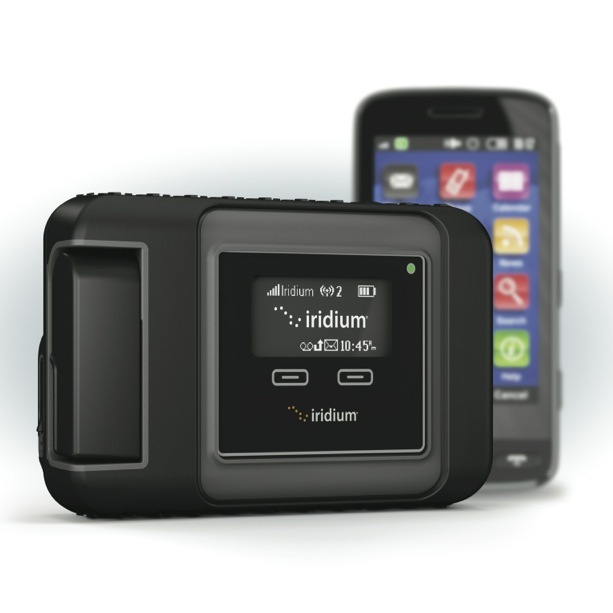 The iridium company has been operating a satellite based phone network for many years. Since their launch, Iridium phones have been popular with aviators in remote areas. All of a sudden it was possible to get (limited) weather updates and to stay connected. 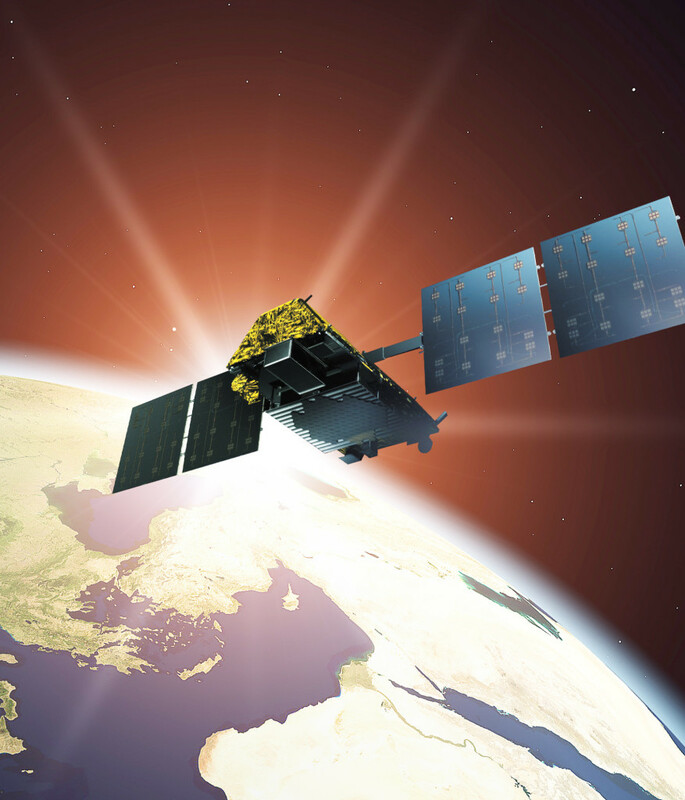 The „IridiumGo“ is a small device that connects to the Iridium satellite data network and provides WiFi. So pilots and passengers can connect their smart phones and be online independent from and ground based infrastructure. The connection can be used for voice calls, messages, email as well as limited web browsing. On top of that, Iridium has opened the „Go“ for software developers. And I bet it won’t be long before your favorite digital flight bag on the iPad can interface directly to it for weather updates, NOTAMs and flight plan changes.